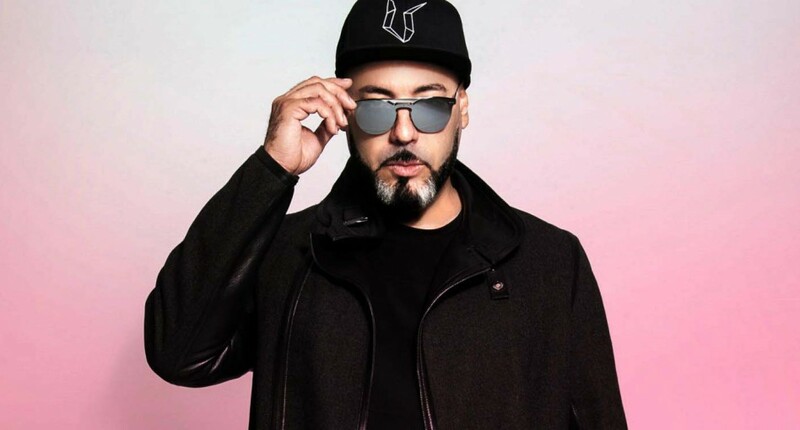 When someone mentions Roger Sanchez you smile, such is the storied legacy of one of house music's best-loved DJs. Nearly 30 years active, the man has put out some of the most popular remixes of all-time, played the world's most impressive nightclubs, and won countless DJ awards. Whether under his own name, or under his darker, deeper alias S Man, he's produced more classics than any playlist or video footage can capture — from the fluorescent synths of 'Another Chance' to the heady and shuffling rhythms of 'Noneya'. 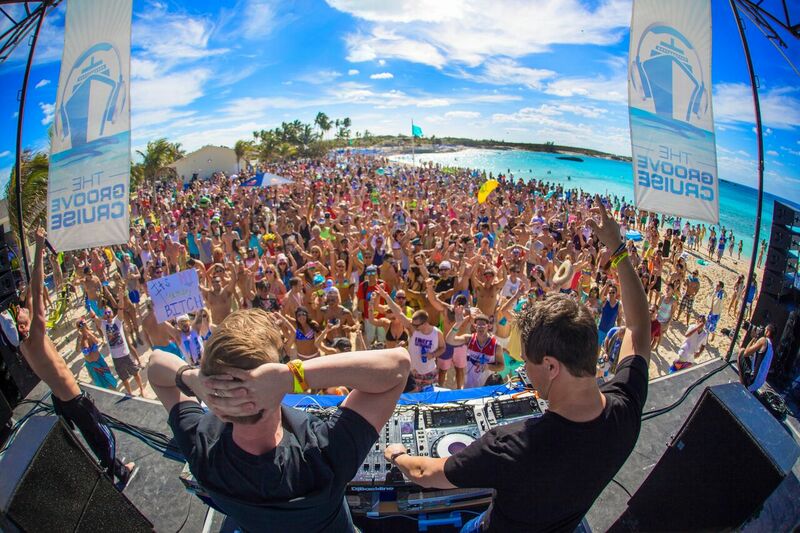 Missed out on Groove Cruise this time? Don't despair! You can buy presale tickets for the festival's West Coast 2019 edition here. Happy 2019 Roger! How did you bring in the New Year? "My girl Kristen Knight and I were in Bali. I played at Finn's for their NYE festival and then we went to a beach and brought in the new year with fireworks." "There were many so it’s hard to pick just one, but the closing party I played for Glitterbox in Ibiza was definitely one to remember!" Tell us three essential party tunes that never leave your record bag and why? "That was a massive record for me and to this day I still have people requesting it at every gig I play." "That bass line! Whenever this drops, the crowd always goes crazy." "The Soul Central version of this house classic has the best piano drop and is a peak hour monster — it never fails!" 2018 saw reggaetón and Latin music make inroads in the Billboard electronic charts, such as Nicky Jam’s ‘Jaleo’, what are your thoughts on that? "As a Latino, I love that Latin music has really had such a strong impact on the overall music scene. I look forward to more inroads and collaborations." What other trends have you seen in electronic music over the last 12 months and how have you seen the scene in the USA evolve? "House music has really begun to reemerge in the dance music sphere. EDM is still a mainstay at festivals but for me, it’s great to see house capturing the imagination of a new generation of clubbers." You use your pseudonym The S Man to release darker strains of music, can we expect music under this style any time soon? "Absolutely! I have a collaboration with Ki Creighton under my S-man moniker called 'Snake' coming soon." Why do you think it's necessary to release music under different aliases? "Aliases allow me to explore different musical styles without alienating my core audience that expects a certain sound from me. Plus, it’s always interesting for me to see if I can “do it again” in terms of growing a brand with a different musical identity." It’s the 15th anniversary of Groove Cruise next week, a party you’ve played a few times before, last time in 2017, how are you feeling ahead of this year’s edition? "I’m excited about this year’s Groove Cruise! We have our own Undr The Radr and Eve stages where we are showcasing a lot of our talent from our events as well as looking forward to the Classics closing party that’s always one of my faves to play for GC." Given you’re now well versed in reading the Groove Cruise crowd, how do you prepare to play multiple sets throughout the cruise? "I make sure that I am very present when I’m playing and feeding back to and from the crowd in order to see where my set will go. In addition, I create several playlists to give me flexibility but allowing me to be organized to find the music readily." 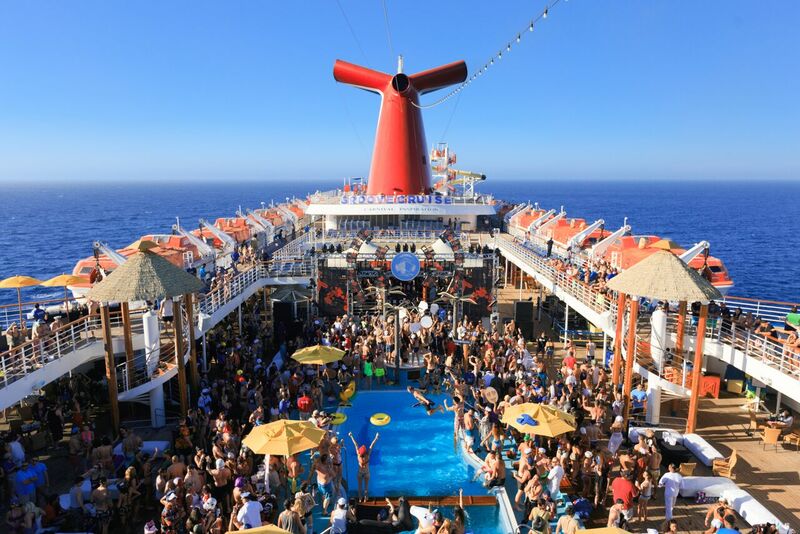 What are three things everyone should pack for their Groove Cruise adventure? "A bathing suit, sunscreen and vitamin C (to keep your immune system up during those sleepless nights!)." Tell us what you've got coming up in 2019? "I’m continuing to expand the Undr The Radr Events in Florida and around the world, setting up a studio in Miami, lots of new releases, getting ready for Ibiza and the summer residencies in Europe and continuing to build a strong team to execute our artistic vision." Speaking of the future, what do you think clubbing will look like in the year 2050? "I think Virtual Reality may become a new way for people around the world to party from their own homes or spaces — virtual nightclubs where you enter and an avatar. Very Ready Player One!" And finally, if you could invite three people to a dinner party dead or alive — who would they be and why? "Ferran Adria: he would be the chef, but he is such an interesting and creative culinary artist and very intense — he would need to sit and eat with us. Luc Besson: I’m a major fan of his movies La Femme Nikita and The Professional and we would discuss cinematic concepts. Finally, Salvador Dali: I’m fascinated by his surrealistic vision and creativity and I would be intrigued by his stories and ideas." Do you want more? Check out Roger's seven most influential tracks here.